Off the beaten path, where the land meets the water, there is a place that time has forgotten. 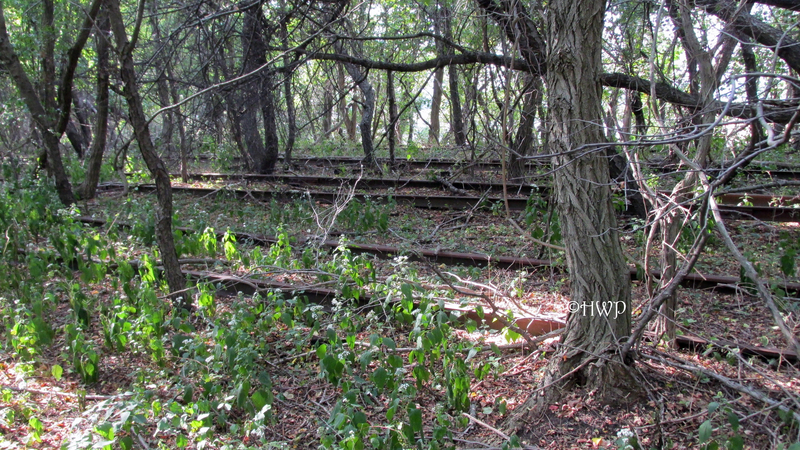 It was once the place where families grew and where childhoods were enjoyed. Deep in the heart of Manchester, Connecticut, it is the home of memory and the sanctuary of the lost. 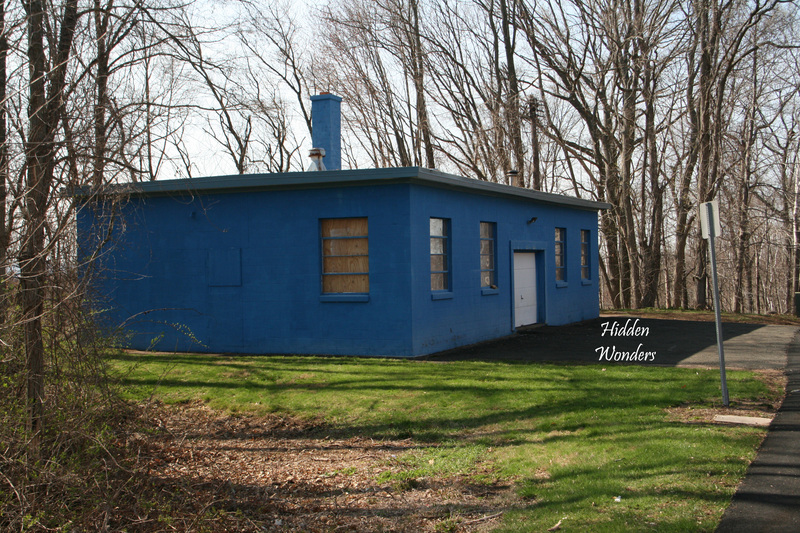 This former kingdom of joy sits at its final resting place along the banks of Case pond, nearly lost amongst the thick forests surrounding it. People walk by this place every day like clockwork, but only a few take notice of it and even fewer can really appreciate it. 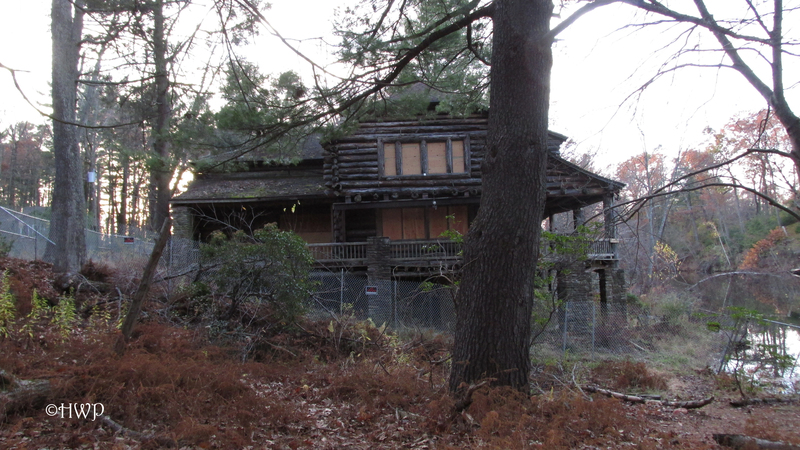 This is Case Cabin, the former summer home of the wealthy and renowned Case family. 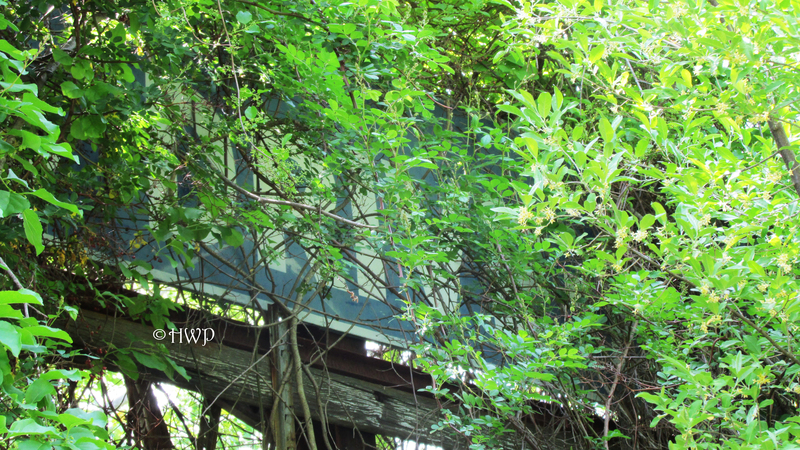 Though it has remained abandoned for many years, the cabin still stands, a shell still clinging to the memories of the past. The sounds of life have long since been silenced, but somehow, this place still speaks from beyond the grave. There is a presence here, the lost memories of the past still haunting the long empty halls of this former summer home. 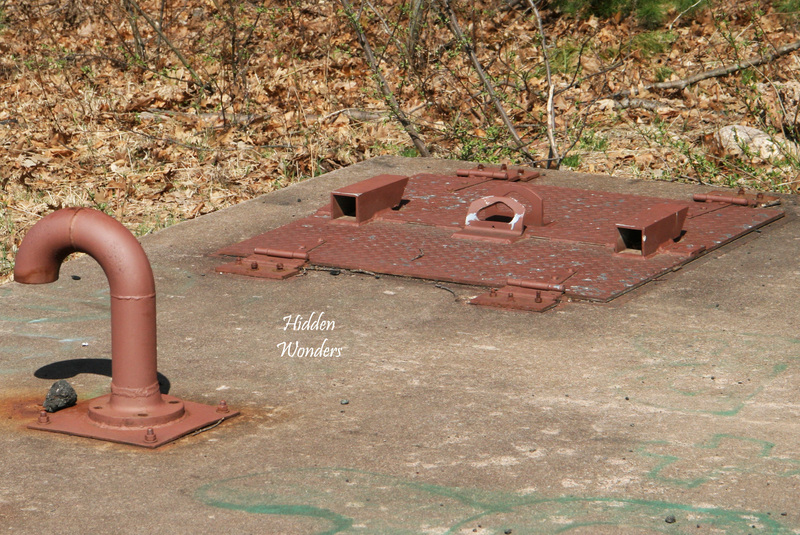 In 1862, two brothers of the well-known Case family purchased two acres around the beautiful Case Reservoir in Manchester, Connecticut, and this is where they built their summer home. The Case family were successful industrialists from the area who owned and operated multiple factories and processing plants. The exquisite log cabin was first built in 1917 using sturdy chestnut wood from the neighboring forests. Throughout the early twentieth century, this place was the vacation paradise of the wealthy Case family. Many parties were celebrated here during the roaring twenties, and the family commonly lived here during the summertime. But much like the summer beauty, the prestige of this wondrous place eventually waned. The prestige of the family slowly came to end, and the summer home was eventually left behind. The Case family remained a powerful and successful family until the 1960’s, when their company was bought out. 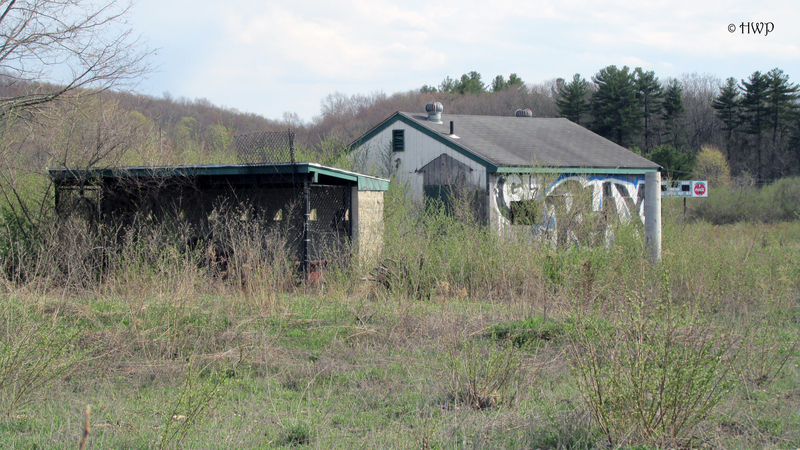 Over the last few years, their former land has been steadily acquired by the town of Manchester as part of an initiative to create more open and recreational space for town residents. 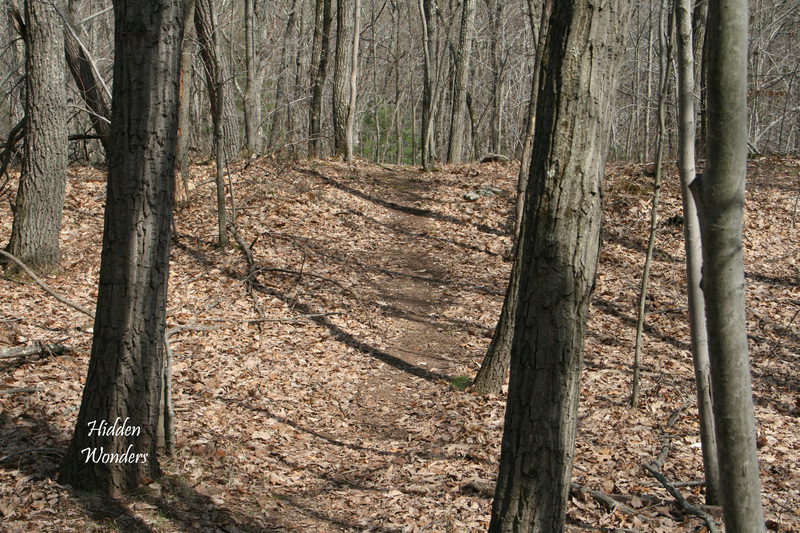 Case Mountain Recreation Area is a large town park located in Manchester, CT, just over the border of Bolton/Glastonbury. 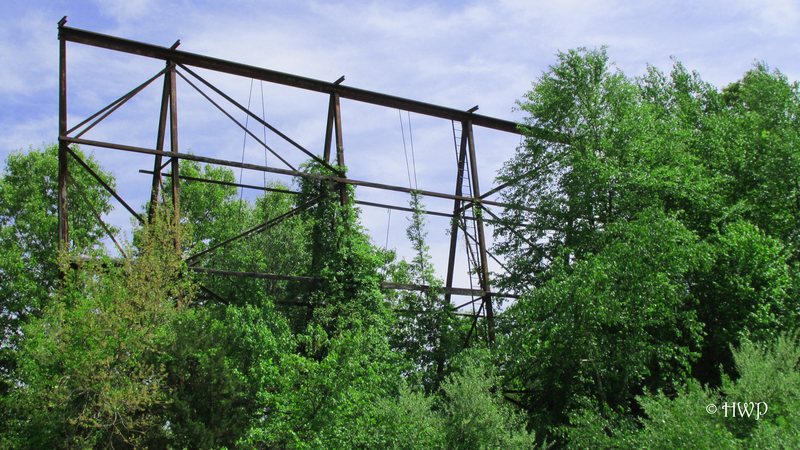 It is commonly used today by locals and visitors from all over the state for walking, hiking, and kayaking. The focal point of this park is Case Pond. It is a small body of water with several little streams flowing into it. Along one side of the pond are a series of large houses. Most of them have little boat houses or docks along the banks of the pond. On the other side, is Case Mountain Recreation Area. 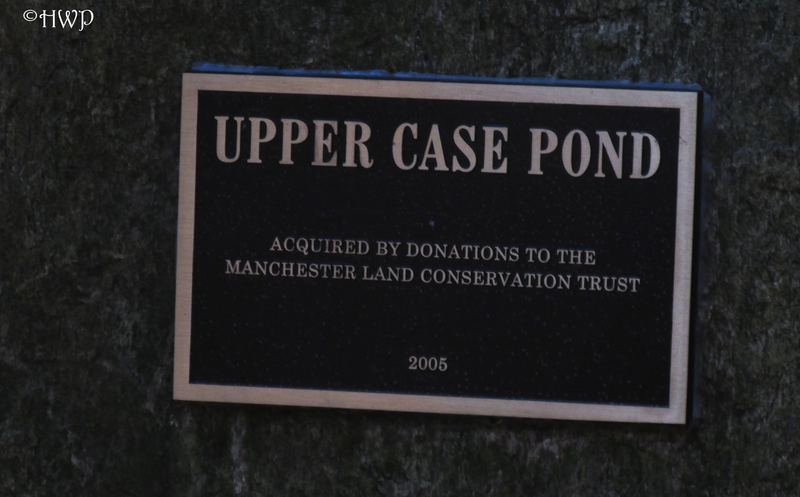 This area was made possible due to land donations and conservation from the town of Manchester and from several families in the area. 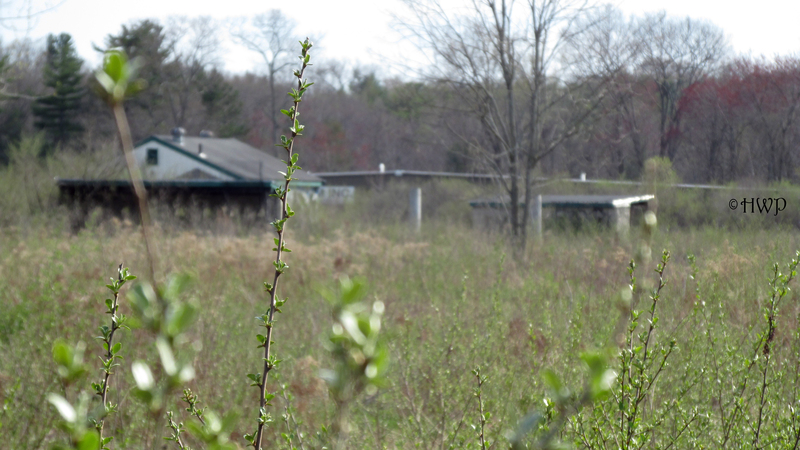 The town of Manchester purchased several acres for the recreation area a few years ago. Included in that purchase, was the former Case family summer home. 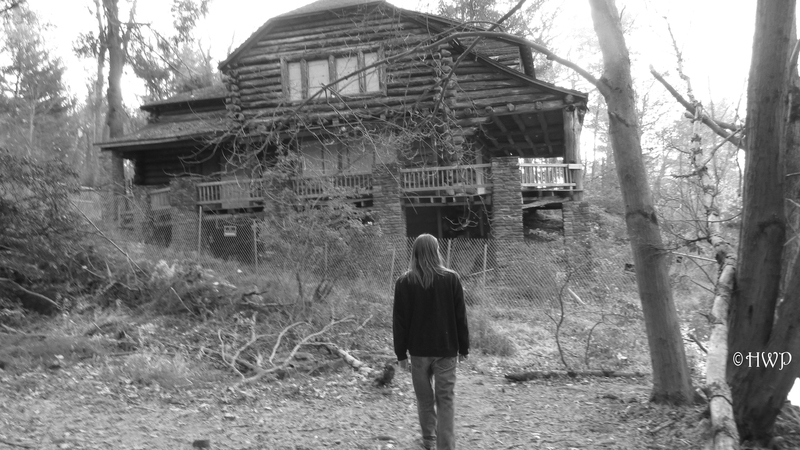 Most recently, the cabin was the setting of an independent horror film entitled Animal. The film starred Joey Lauren Adams (Mallrats) and Keke Palmer (Akeelah and the Bee). We visited the park on a beautiful fall day in 2014. 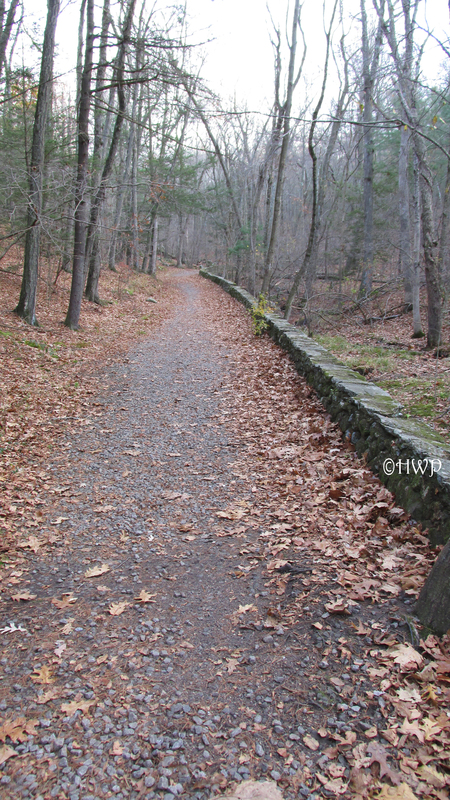 A short drive from our home, we parked at the Birch Mountain entrance to the Case Pond Recreation Area. 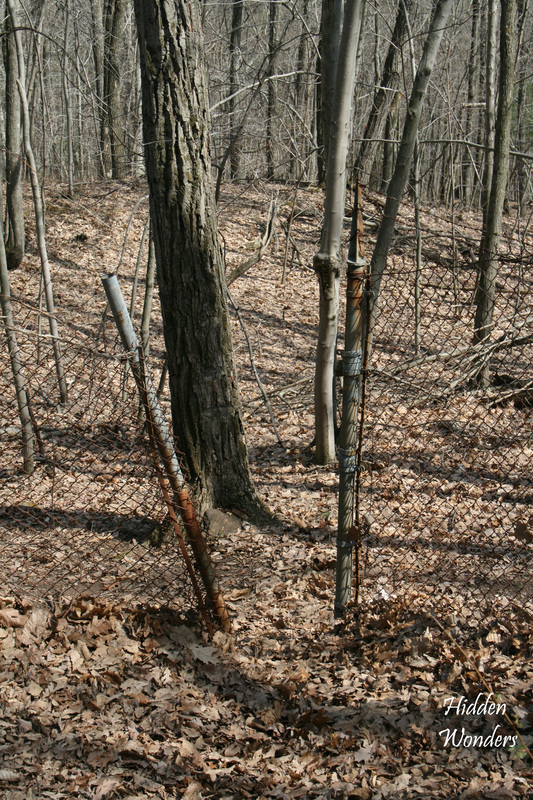 Though it is located right next to the busy Route 384, the park is relatively quiet and peaceful. On either sides of the trail, there are wealthy neighborhoods. The park is also rather heavily frequented. We ran into quite a few fellow hikers and a few mountain bikers. Case Cabin is across a stone bridge on the quieter side of the park, sitting silently along the bountiful banks of the pond. The house has a very rustic feel to it. It is like a very large old log cabin. All of the windows have either been boarded up, or strangely covered with cardboard. All of the doors into the house have been heavily padlocked. What made the house so curious to us is that while the house is slowly decaying, it appears to have been virtually untouched by the outside world. 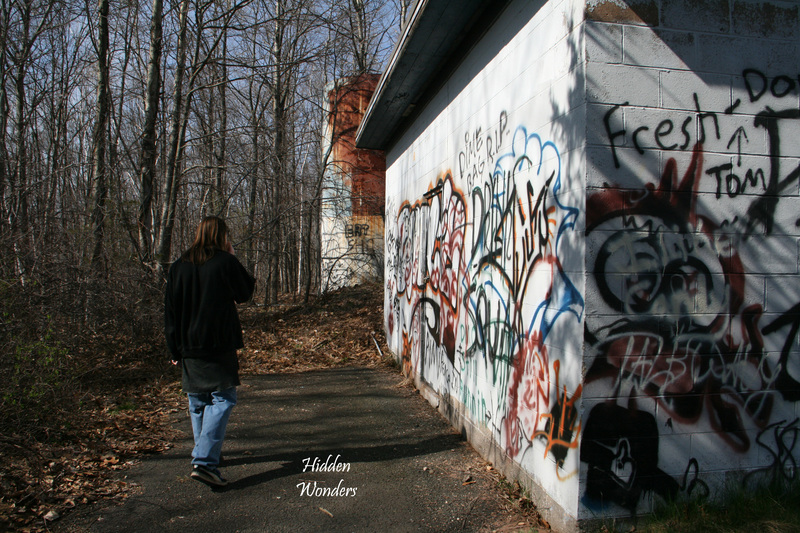 It is the first abandoned place that we have visited to have no litter on the ground or graffiti on the walls. 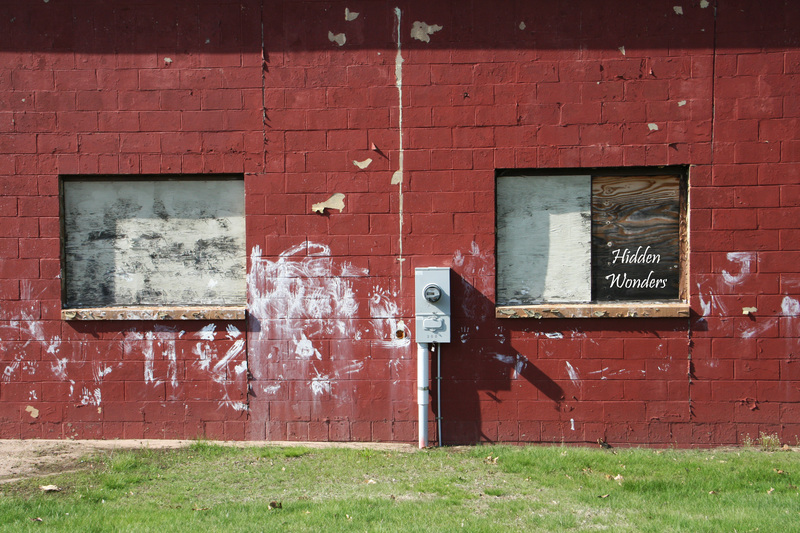 The windows have been boarded up, but it looks like they have been there for years. 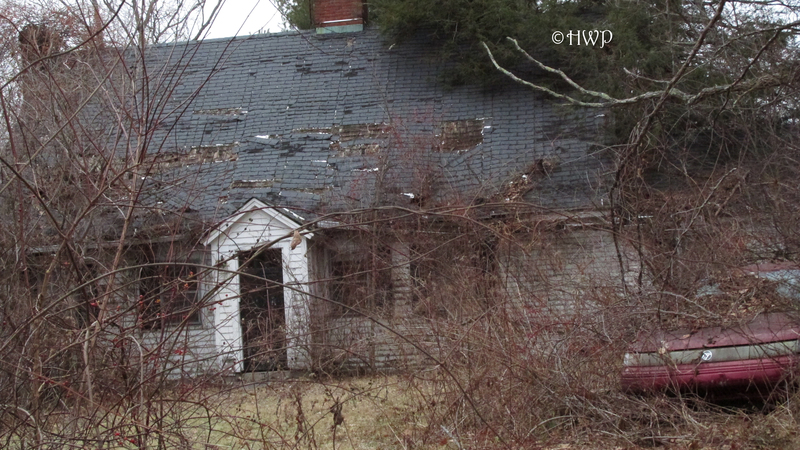 The house has been left to rot, but people seem to have left it alone. It was puzzling, to say the least. 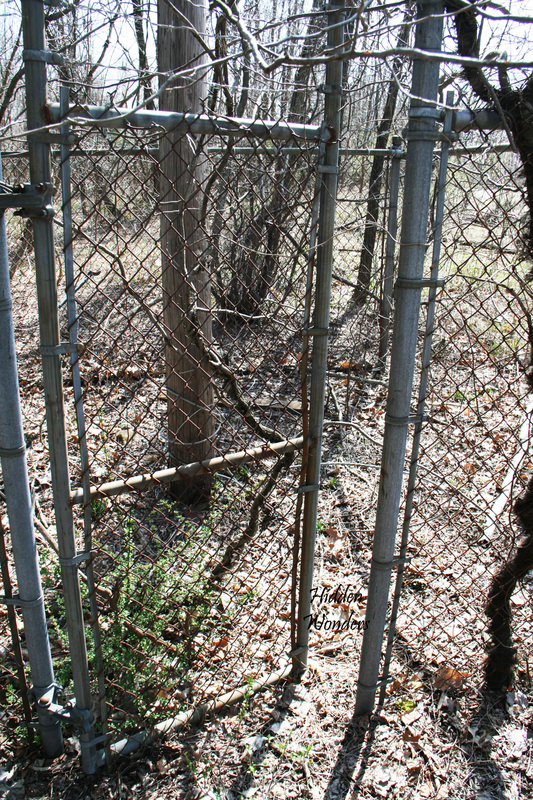 Though a chain link fence protects the house, there are several weak spots which make it look easy to get around. We do not condone or recommend this though. The deck in the back is incredibly unstable. It is in a very bad state of disrepair, with loose or even missing floorboards. It also has a strong tilt to it. Next to the cabin, lies a strange green house. The windows have all been boarded up quite sturdily. Broken glass is all around it, which means that it has been a victim of vandalism in the past. We are not sure what this house is. It is considerably smaller than the cabin, and looks to be much newer. It is also in a very bad state of disrepair. 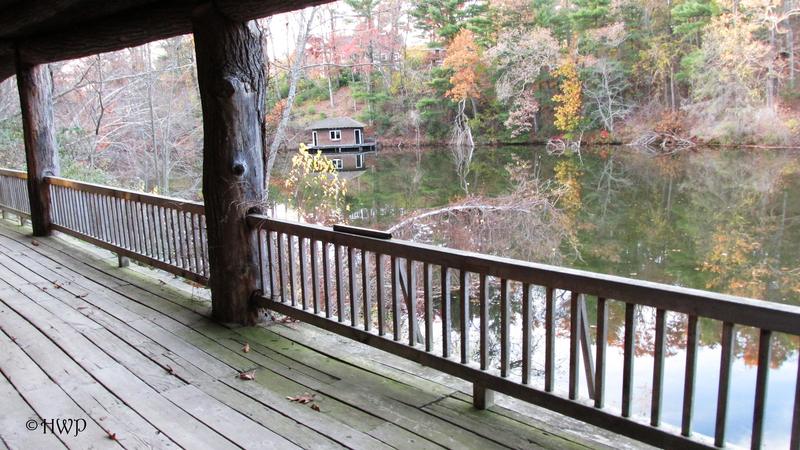 However, much like the cabin, there are several openings that are used by birds and squirrels to nest inside. The cabin also appears to be very protected, outfitted with a very up to date and top of the line security system. Motion sensors and anti-burglary alarm systems are positioned all along the outer walls of the cabin. These sensors send signals to their base of operations, most likely the local police station, and then the alarm systems are triggered. Clearly, someone does not want this place to be disturbed. 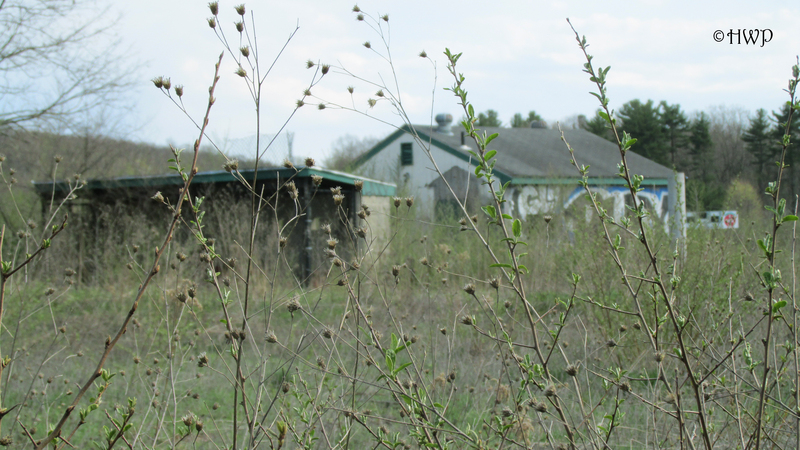 It has been deemed a landmark, and though the town continues to put up measures to protect it, they clearly have no plans to restore this former summer home. 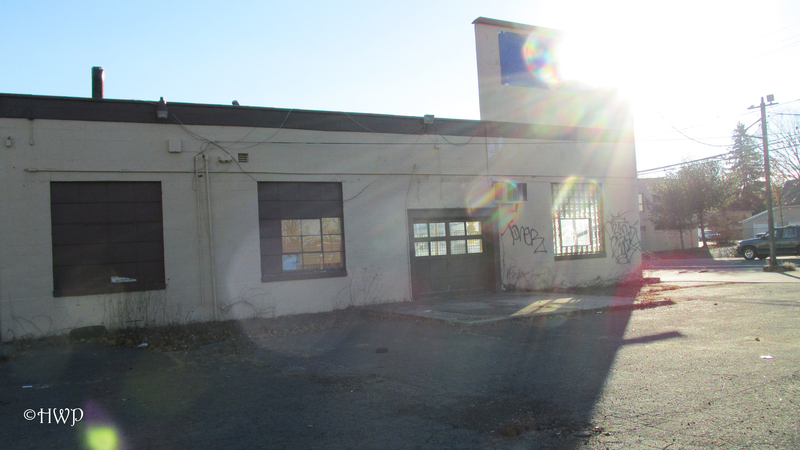 Over the years, windows have been boarded up, doors have been locked, and fences have been put up rather than restoring or demolishing the old building. Instead, it simply sits in silence, waiting for its final judgement day to come. Though it was once a place of light and joy, it is now nothing more than a cabin in the woods. Good credit? Bad credit? No credit? We finance everyone! Zero money down, zero percent financing, zero hassle! Get approved today! Everything must go! Come on down! Yeah, car dealerships are seemingly everywhere today. These lines are recognized by just about everyone, because they are something that we are all familiar with. It’s impossible to avoid. We hear about them constantly on the radio. Their advertisements invade our favorite television shows. Their giant billboards decorate our highways. Most car dealerships today are family run, seemingly age old dynasties. They are empires, ruling over the world of used cars with an iron fist. But what happens when these empires inevitably crumble? What happens when there aren’t any more customers, or cars to sell? What happens to the giant inflatable gorilla and all the tacky promotional stuff that these dealerships use? It all fades away. Like a dying tree, these places fold up, and their ashes are cast to the four winds, leaving nothing but empty lots and broken dreams. 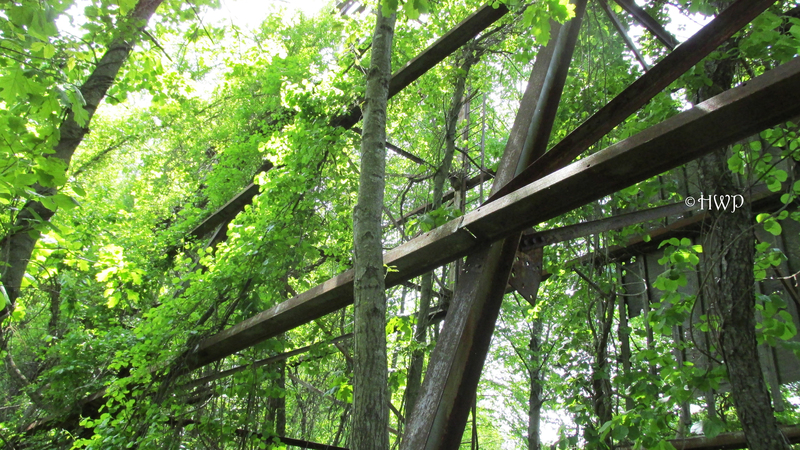 We visited one of these fallen empires during the early days of 2015. 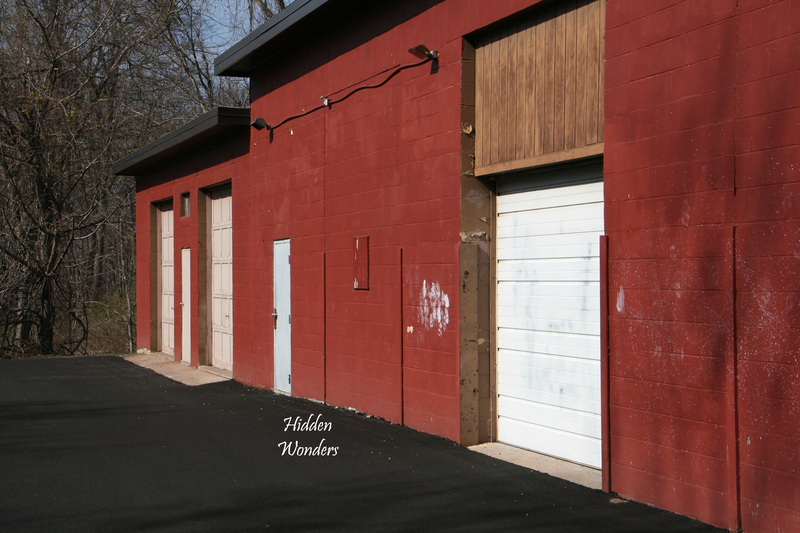 Formally known as “Family Auto of Manchester,” this former dealership was open for about twenty years. Located along Main Street, Manchester, the dealership was in a pretty decent location. There are, however, much larger dealerships in the area that caused competition. It went out of business about a year ago. From what we could find in our research, the place was not very well liked by its customers. We found one scathing review on Google Plus condemning the dealership for its unprofessionalism, poor service, and disrespect for its female customers. Perhaps things like this had something to do with its downfall. I can tell you that ironically, I shopped for a car here once when I was sixteen. It was an Acura Integra. Though I saw no real issues with the place, I didn’t end up buying the car because I was just too tall for it. Seven years later, I returned to this place, though it is now abandoned. “Family Auto of Manchester” is located right on Main Street, Manchester. Though it is not nearly as trafficked of a road as others in Manchester, it is still a pretty busy area. It is right next to a heavily used gas station and a few small businesses. It is also right down the street from a Walgreens and the lovable local watering hole The Main Pub. Funny enough, there are also several auto repair shops located very closely to the abandoned dealership. From what we had gathered, lots of people parked their cars at the empty lot when they could not find street parking. Whether this is legal or not remains to be seen. 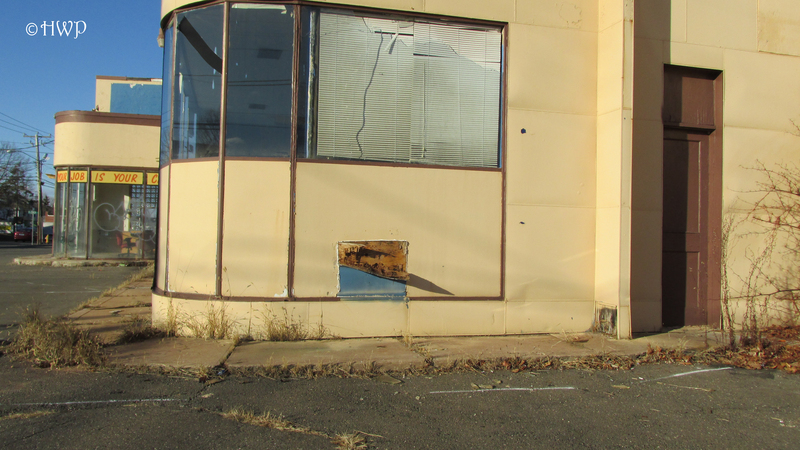 So for our investigation, we simply drove up and parked alongside the abandoned dealership. Luckily, this was all before we had piles of snow on the ground. The lot itself was in really bad shape. 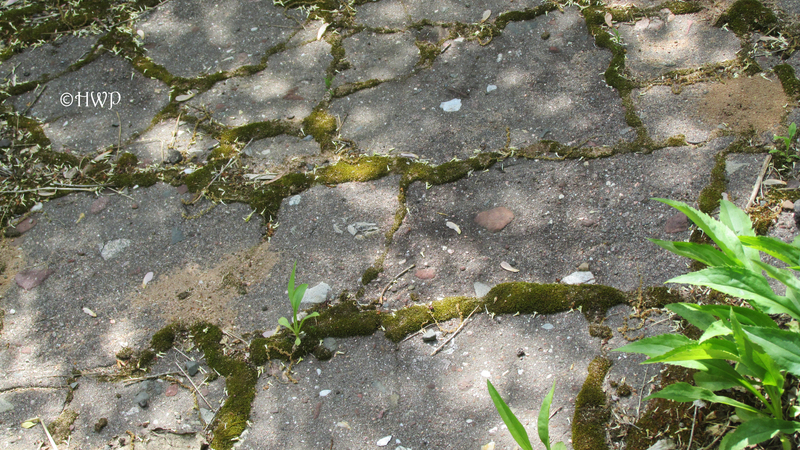 There are pot holes everywhere, and cracks ripple through the pavement like a spider web. Thick yellow grass protrudes from the cracks here and there. We also found piles of leaves and a few tires scattered around the lot. The building itself is in moderately good shape. Though the paint is now fading and aging, the building was clearly never a very good color. It’s rather bland tan paintjob is now accented with a decaying brown. Only one or two of the windows have been broken, and there appears to be no structural damage. 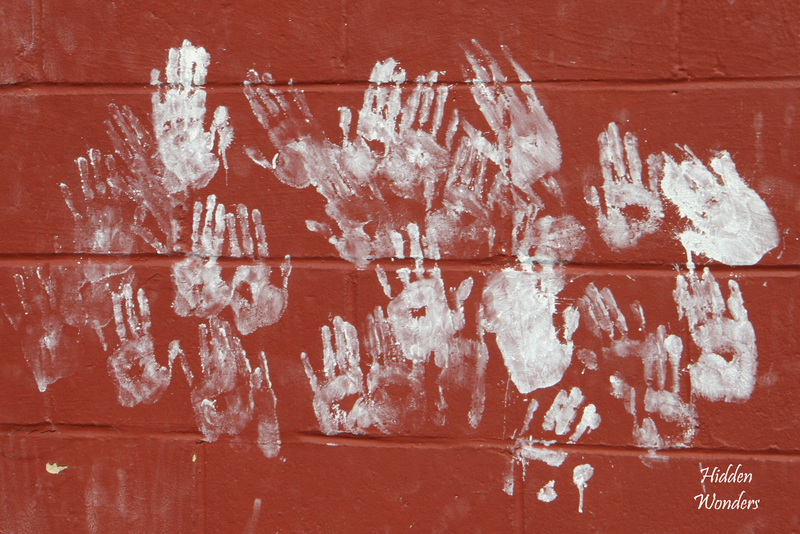 The walls, however, are absolutely coated in graffiti and gang signs. It’s everywhere; on the walls, on the windows, on the pavement. The place is definitely a hot spot for teenagers and delinquents who have nothing better to do with their time. Along the outer windows, there are still brightly colored and worded signs offering hassle free financing and credit approval. Old wiring and air conditioning units still cling the walls, though they have been devoid of power for some time now. 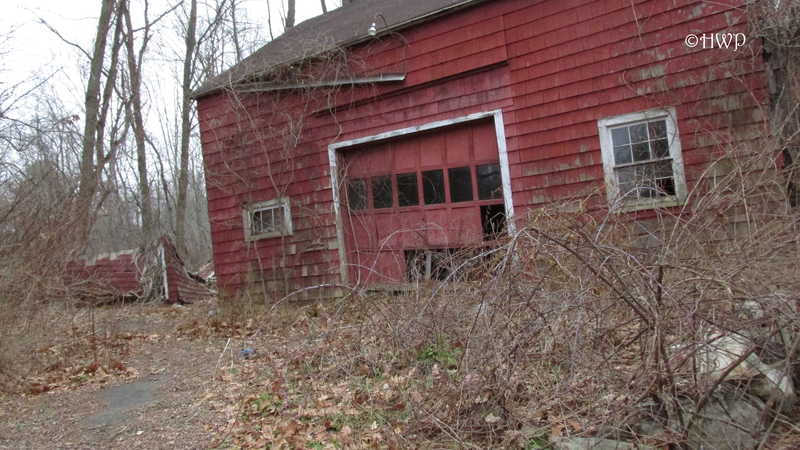 Attached to the building is the garage. Clearly some sort of animal is living in here, as we found evidence of it and because there is a perfectly sized hole that has been made in the garage door. This was also the way inside of the dealership. It is rather dark and foreboding inside the garage, but inside the dealership is very bright. The outer wall of the building is solid glass, so you can see inside no problem. The inside of the dealership is very eerie. Most of the furniture has been left behind for some reason. Inside the main office, a desk still sits with a once comfy looking chair accompanying it. Out on the sales floor, a large round table and four chairs still sit, waiting for the next deal to be made. Several desks are pushed into the corner, with stacks of old paper and other liter strewn across them. A bunch of old computer parts and car manuals lie in ruin on one of the old tables. There are even a few carpets left behind on the floor. A pair of old school vending machines, the kind where you put in a quarter and get a handful of candy, are back along the wall, though they are now empty and covered in dust. Sadly enough, a forgotten plant still waits for water as it gathers sunshine in the main window. Having been here and test driving a car here all those years ago, it was very interesting to return now that the place is abandoned. The lot once full of beat up used cars now lies empty and broken. I stood in the exact spot where I turned down an offer to buy a car here. And today, I am very glad that I did turn down that offer. Not just because of the height issue, but because this place has completely fallen into darkness. To answer my question from earlier, this is what becomes of these once illustrious car dealerships when their empires finally crumble. There are no more radio ads, no more tacky gimmicks, and no more used cars. They simply lie in ruin, waiting for a day that will probably never come. Though it has long since gone under, “Family Auto of Manchester” still haunts the main street of this busy little town. And even though its signs still beckon eager car shoppers to enter its gates with the temptation of financing, you won’t find any obnoxious salesmen or tacky decorations here. Everything is gone. There’s a knock at the door, but nobody answers. The sounds echo through the house’s empty rooms. There’s a hole in the roof that will never be fixed. 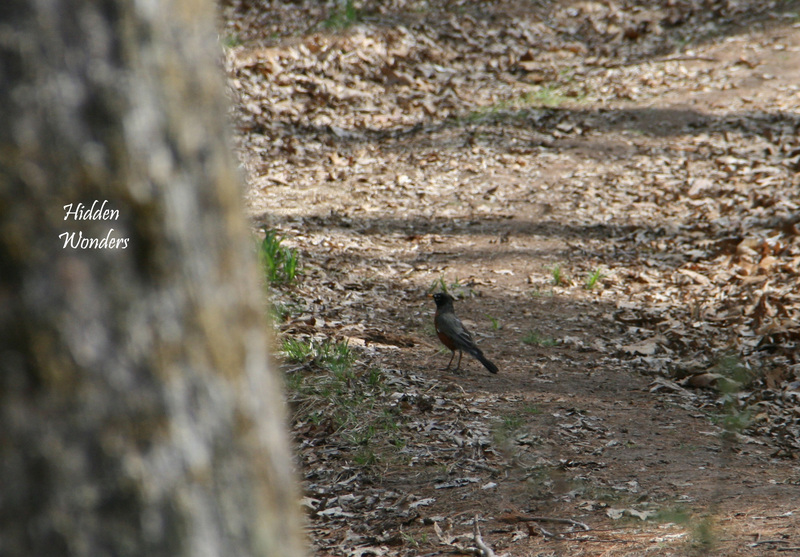 Birds and wildlife come and go through it as they please. 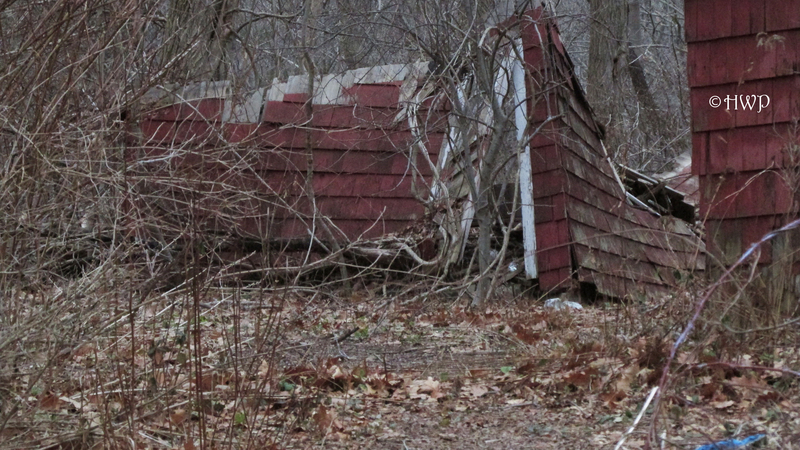 The old shed collapsed years ago. 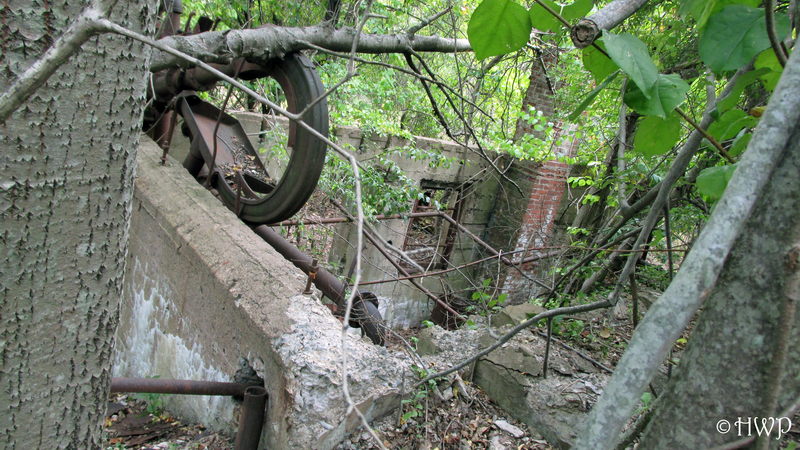 It lies in ruin beside the decaying barn. 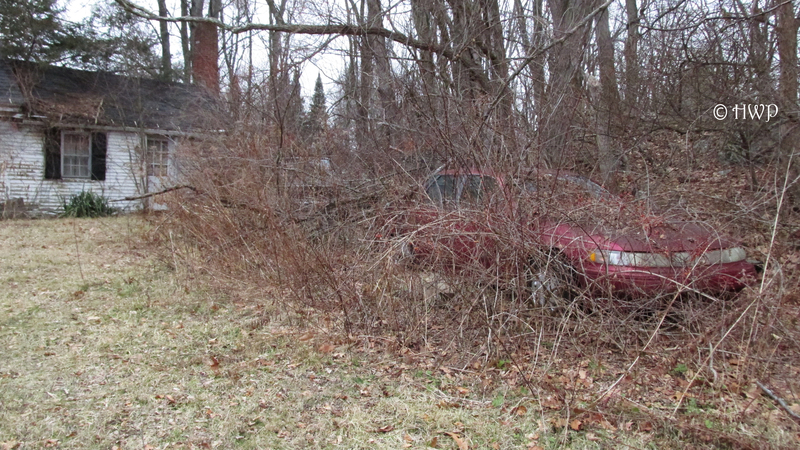 An old car sits in the driveway. 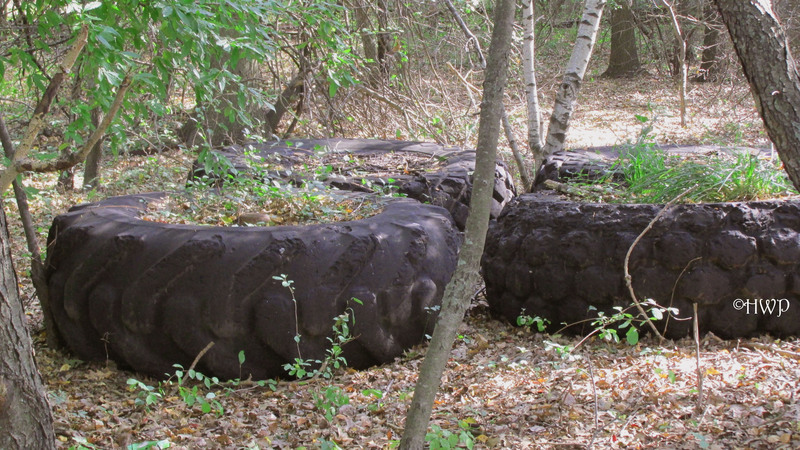 The tires have been flattened over time. 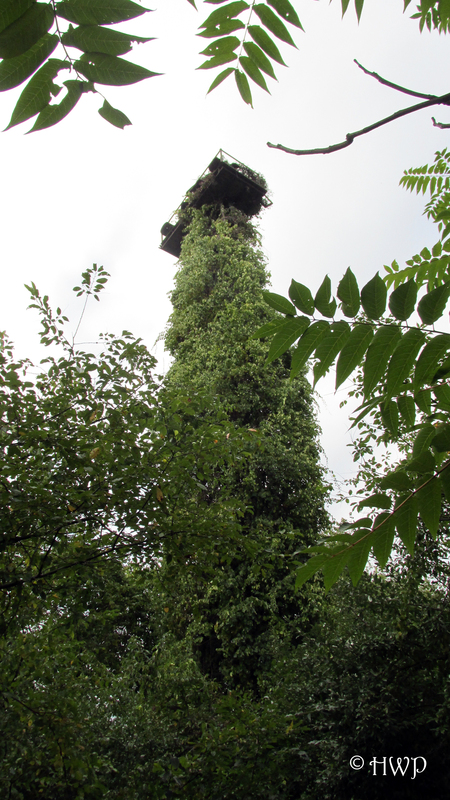 Wild vines have started to take it over. Blocked in behind it sits an old truck. Its original color and model name have become unrecognizable. If these old walls could talk, I don’t think they would talk at all. I think they would scream. They would scream because they have seen too much, and they’ve had to go through it all alone. They would cry out in pain and anguish, because whoever once called this place home clearly left a long time ago. This is the Skinner House. Down a back country road in a forgotten part of a little town lies an old house. Who lived there? How long has it been abandoned? 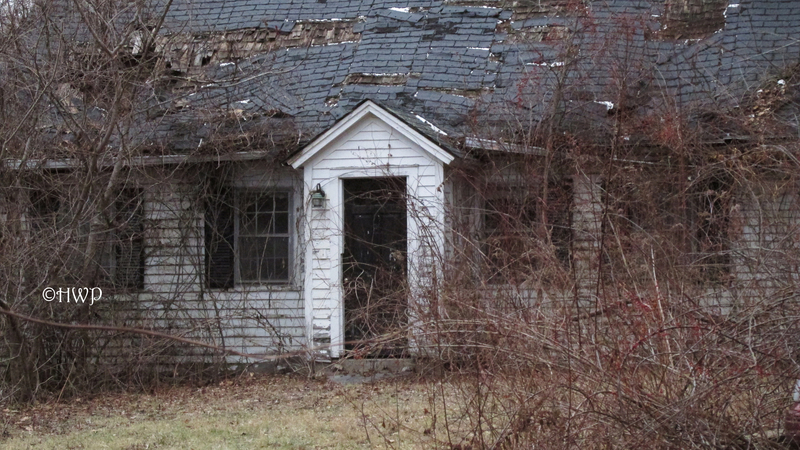 Why was this house left to rot? We don’t know. And in fact, nobody around here seems to. The neighbors of this place were either no help or could not be reached for comment. What we can tell you about the Skinner House is that it has clearly been empty for many years. To be perfectly clear, we can neither confirm nor deny that it is in fact called the Skinner House. 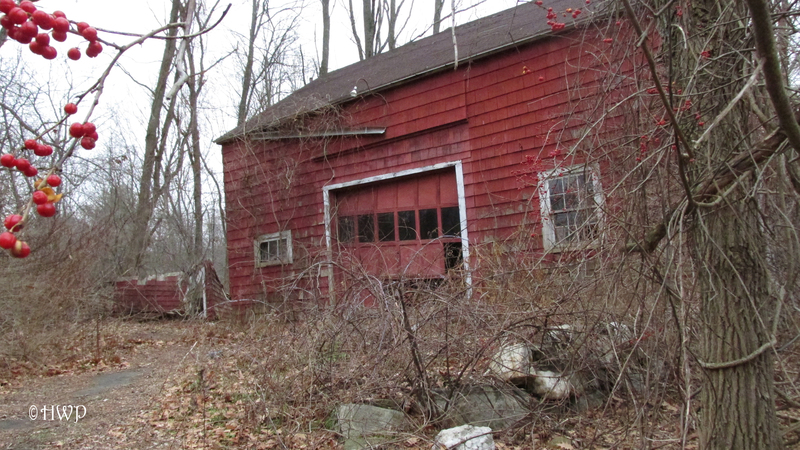 It has earned this nickname due to the fact that it sits right on the corner of Shoddy Mill Road and the windy Skinner Road in Bolton, Connecticut. It is barely a mile from the border of rural Andover, Connecticut and a stone’s throw from the heavily trafficked Route 6A. I drive past the Skinner House almost every day on my way to and from work. It took me awhile to even notice that it was in fact abandoned. No offense to the people that live in these rural towns, but most seem to have at least one house that is not very taken care of. 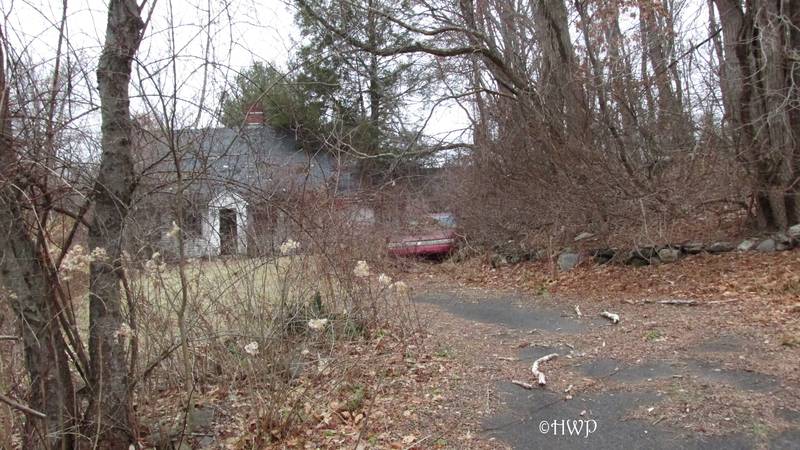 But after weeks of driving past this old house in the early mornings and late afternoons, I began to notice things. I never saw a single person come or go from it. There was never a light on inside of it. The two broken down cars in the driveway never moved. Every single day passing by it, the house seemed to be sitting there frozen in time. Nothing ever seemed to change. Using our standard methods of preparing for an investigation, (see The 5 Rules), I found absolutely no information on the house. It had simply been forgotten. So during a chilly winter day in December, we decided to go have a look around. The Skinner House isn’t too difficult to find. It is nestled at the crossroads of a nice little neighborhood and a backcountry road. As stated earlier, it is almost right on top of the border between the towns of Bolton and Andover. It stands right next to a small bridge covering an even smaller stream. Just in case there actually was someone living there, we didn’t just pull up the driveway. There is a little spot beside the bridge that we could easily pull up to. The Skinner House is actually a good sized building, with at least two floors. 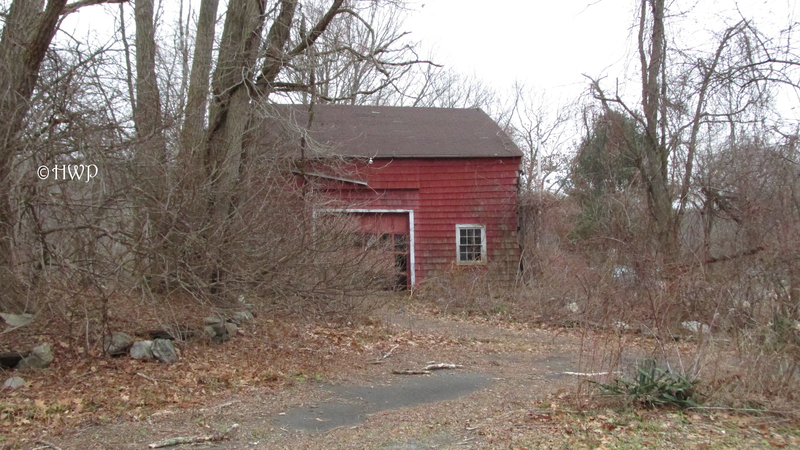 There is also a large barn standing beside the street. The remnants of what looked like a shed or even a smaller barn lay next to that. Behind the house is just wild trees and wilderness. 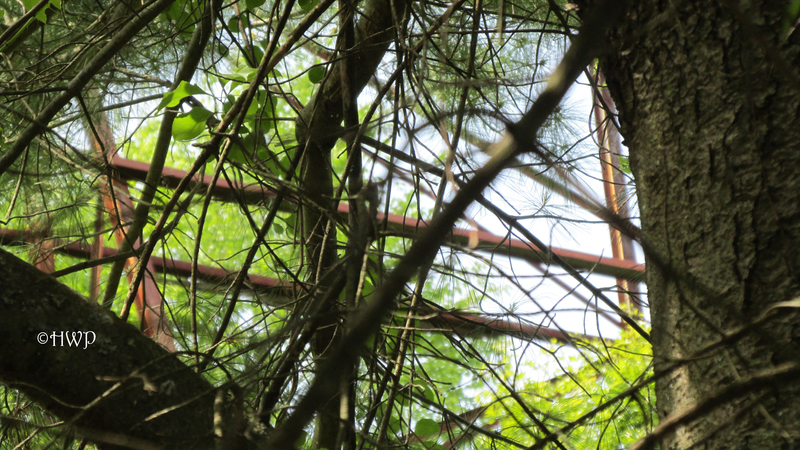 Not only did we find not a single sign of life, but we also didn’t find a single NO TRESPASSING sign. There was nothing here. In the woods behind the house, there were plenty of signs warning off any potential hunters or fishermen. But no such signs were posted on the property itself. After a quick look around and a knock on the old door, it became perfectly clear to us that this wasteland was indeed abandoned. Inside of the house, there was nothing but trash left behind. And in fact, the caved in roof and the old floor boards are so unstable that we did not even go inside. To do so would be incredibly dangerous. 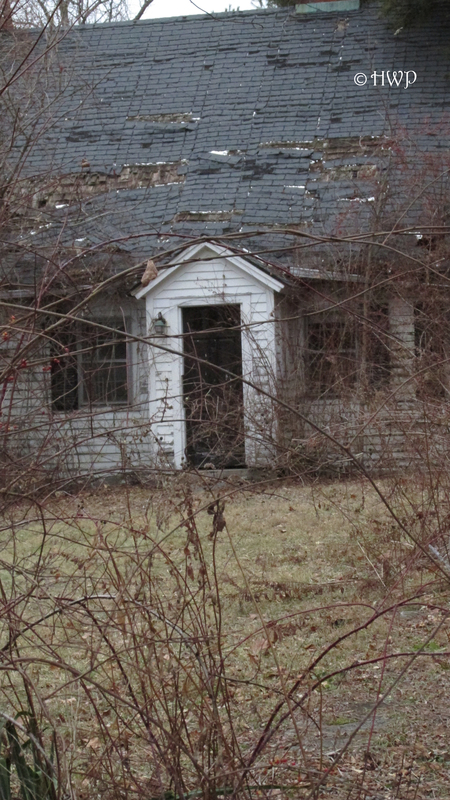 We also found evidence of some sort of large animal, or animals, taking up residence inside the old house. 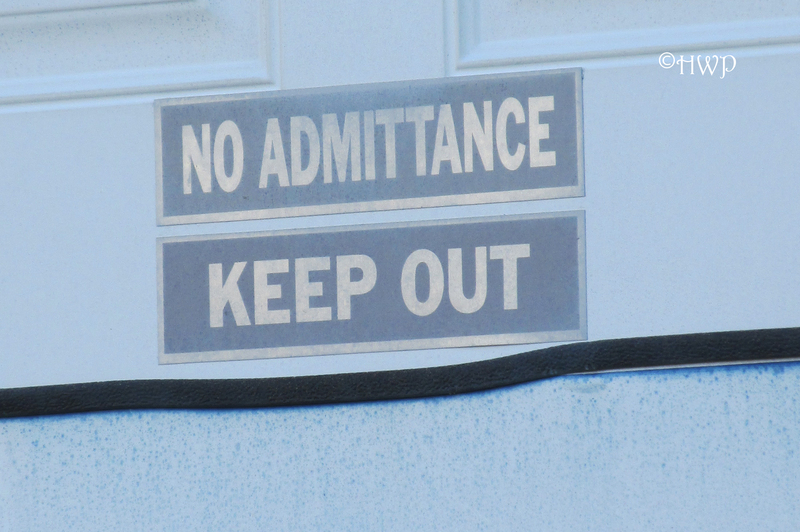 Even though there are no KEEP OUT signs, it is best to do so. 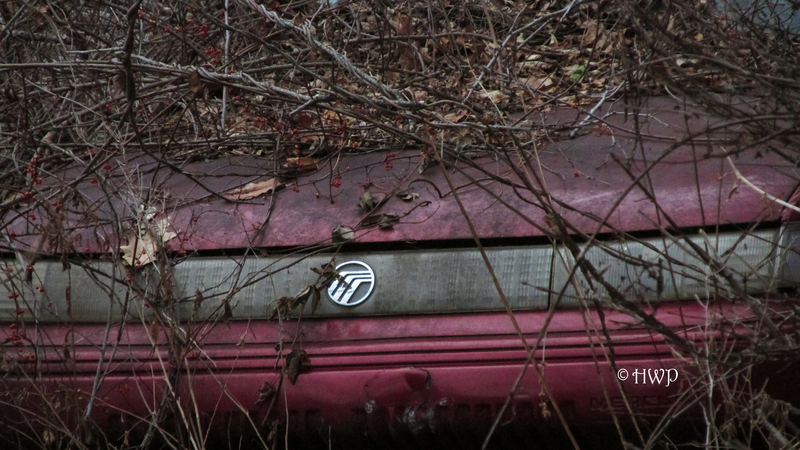 What we found most interesting about the abandoned Skinner House were the cars that had been left behind. 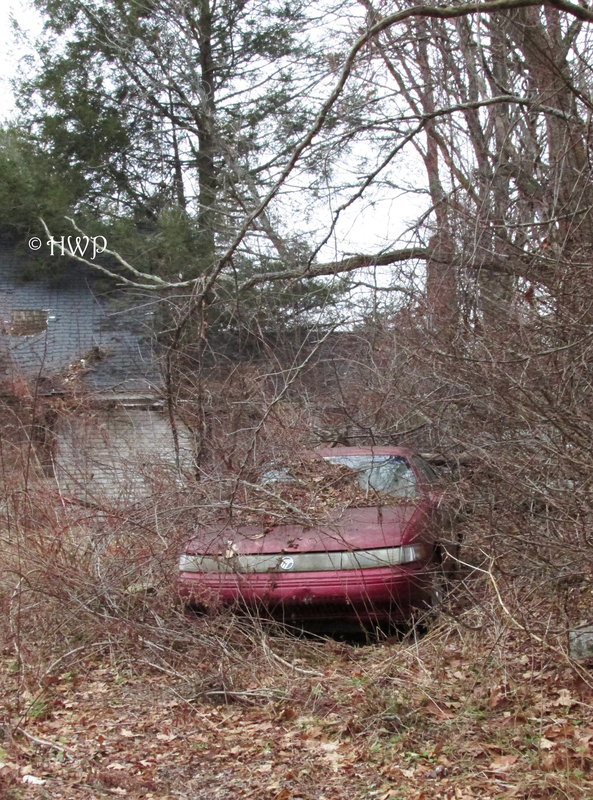 They sit alone in the driveway, with brush and foliage all over them. In the front is an old red Mercury sedan. 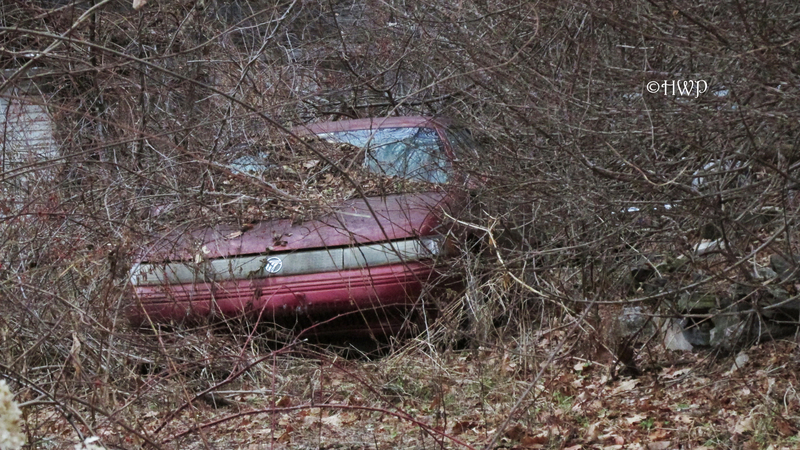 Its tires are flat, but it could still be in salvageable shape. Blocked in behind it is an old truck. This thing was so old and beat up, we couldn’t even tell what Make or Model it was. It is now just a rusty hunk of metal. 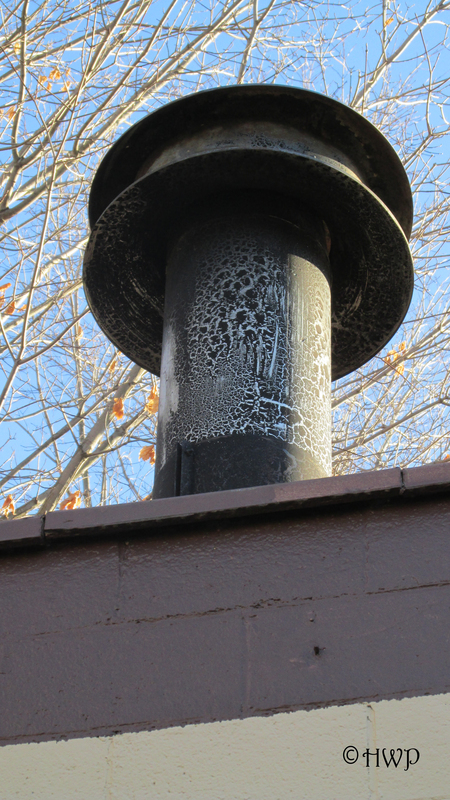 Remarkably, we didn’t find much of any vandalism on the property. None of the windows on the house have been smashed, there was no liter on the grounds, and we didn’t find any graffiti. Inside the house may be a different story though. The barn is in just as poor shape as the house. Paint is slowly chipping and the wood frame is rapidly decaying. 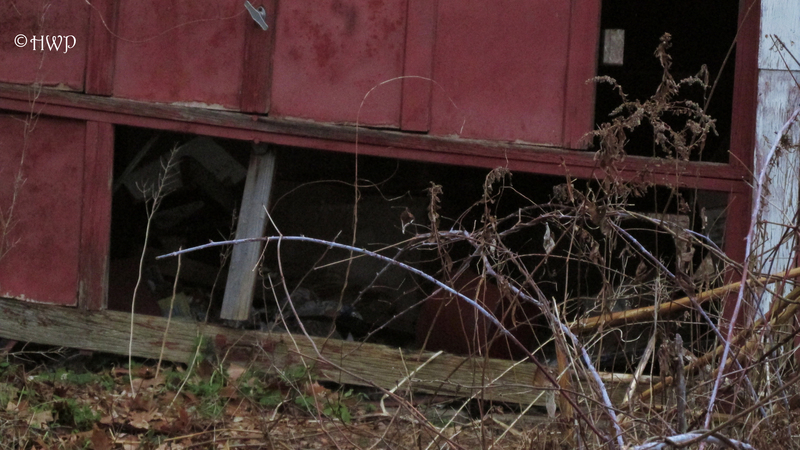 On a lighter note, we did find a family of rabbits now occupies the old barn. The Skinner House is by far one of our more unique investigations. Not only did we not find any information at all about this place, but it seems like it has been relatively left alone in its state of decay. 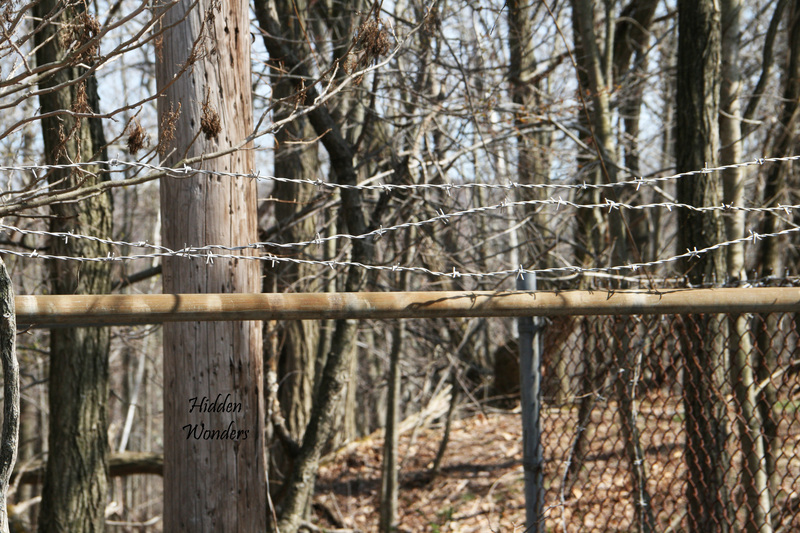 Not a single FOR SALE, NO TRESPASSING, or KEEP OUT sign can be found on the property. With the cars still in the driveway, it seems like people just got up and left one day. Nature now rules this place. The wild now lives where humans once did. Though the house still stands, it is far from a home. We are still left to wonder why the Skinner House was abandoned. And what happened to the people that lived there.